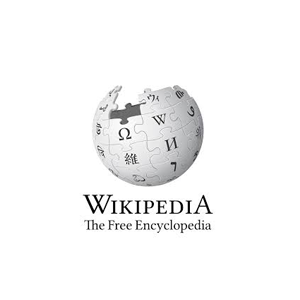 Wikipedia is an online free encyclopedia that can be updated and edited by anyone. It offers information on anything and everything under the sun. It has over 5 million articles in English. 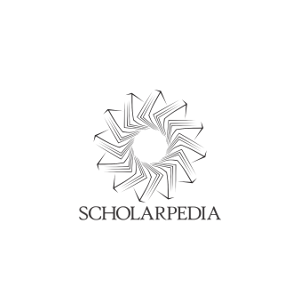 Articles written and posted on Wikipedia are all written for free and purely voluntary. There are over 70,000 volunteer writers and editors who regularly contribute content on the site, following Wikipedia’s policies. Wikipedia has over 31 million registered users and is available in over 280 languages.